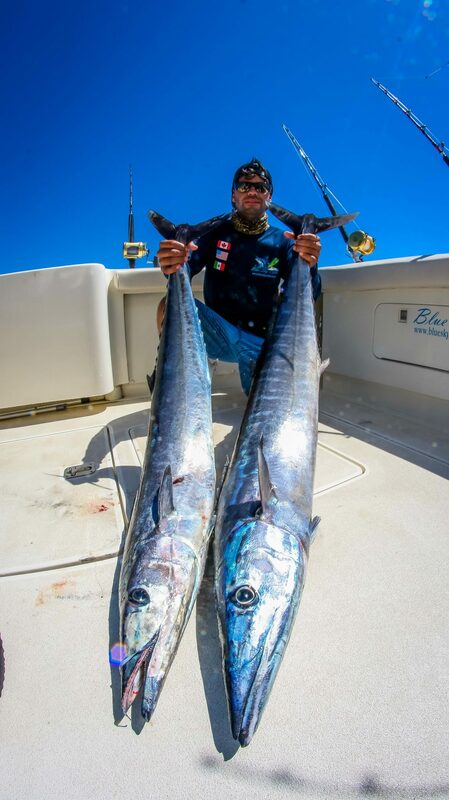 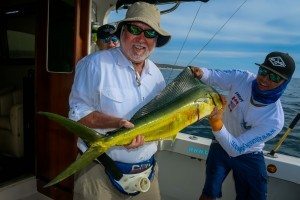 Bringing in 1 Wahoo & 1 Dorado , with help from Captain Julio and Crew. 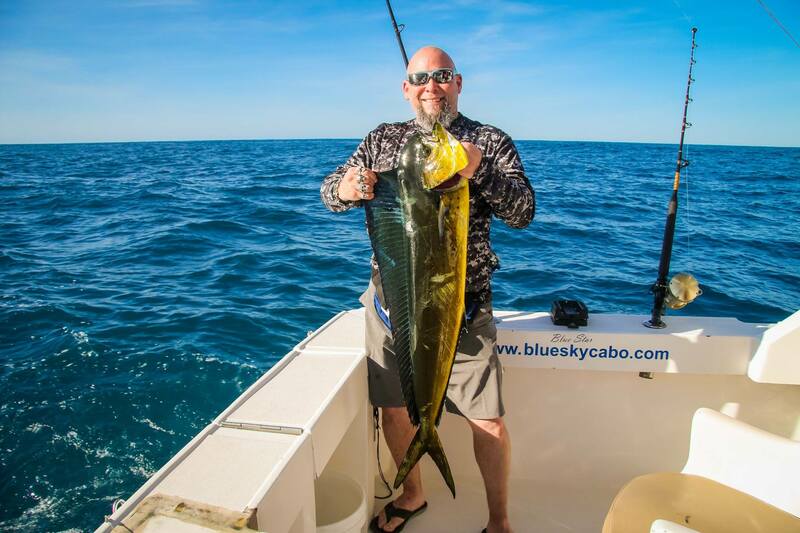 Dec 21st, Team Work headed out with Blue Star our 32′ yacht for an afternoon fish. 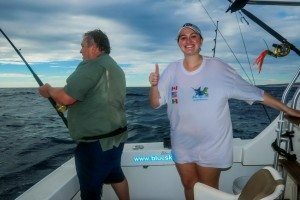 Caught and released 1 Marlin with help from Captain Julio and crew. 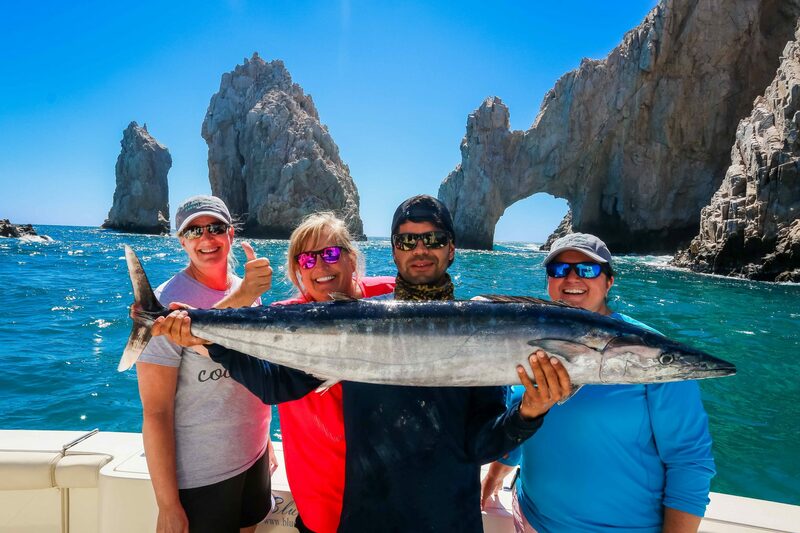 What a great day on our 32′ yacht Blue Star , with Captain Julio and crew. 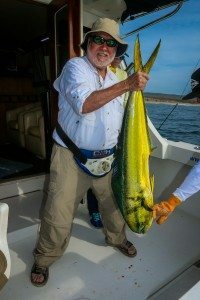 Bringing in 4 nice size Dorado!! 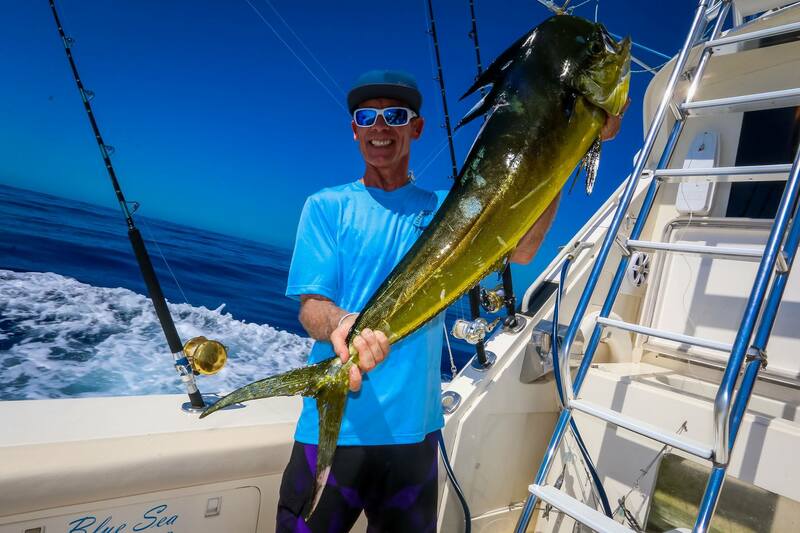 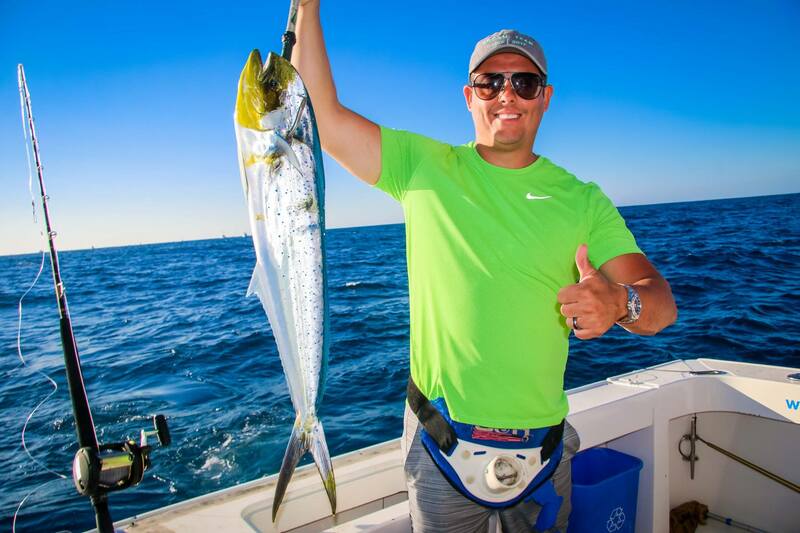 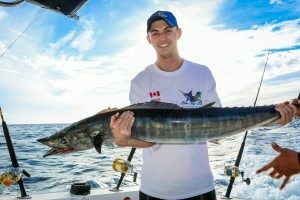 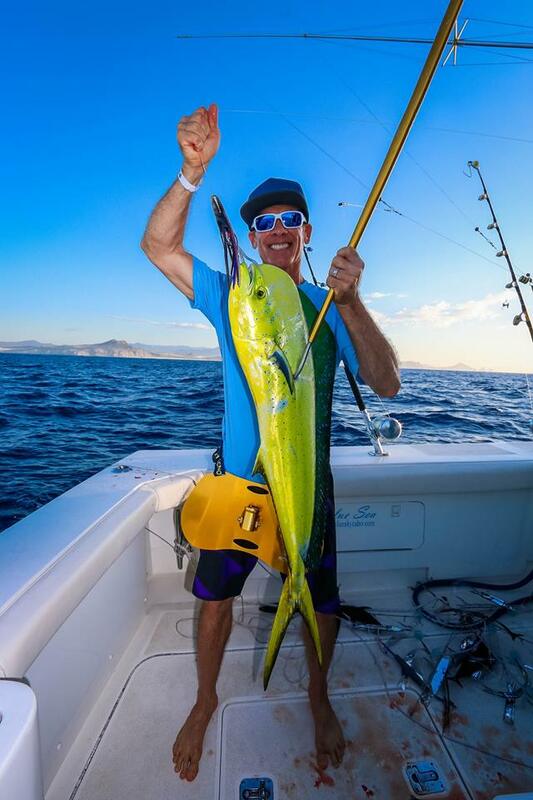 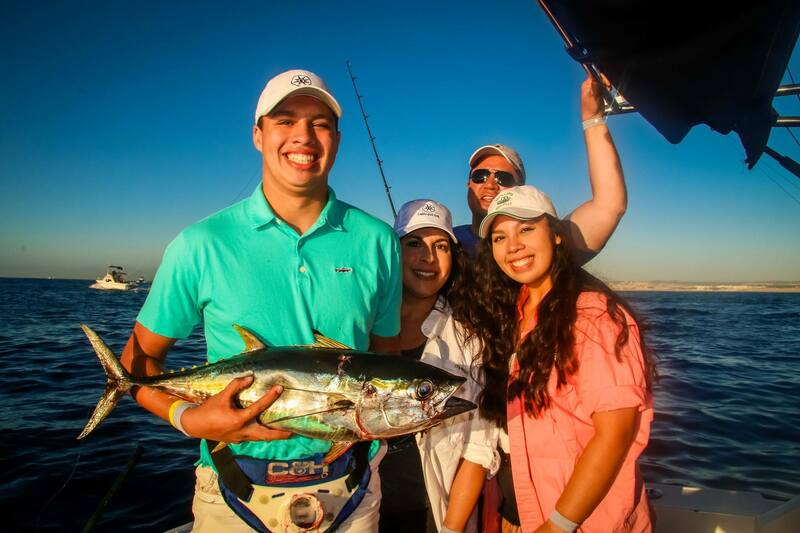 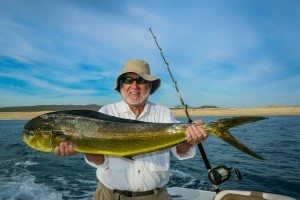 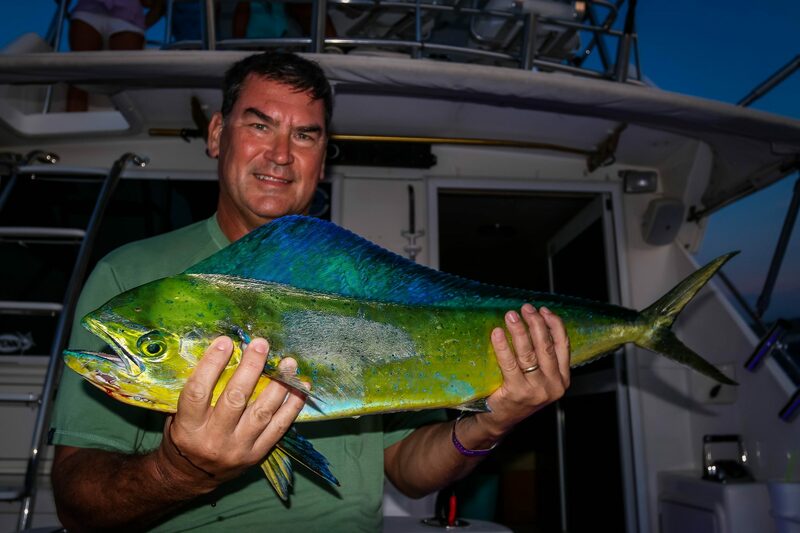 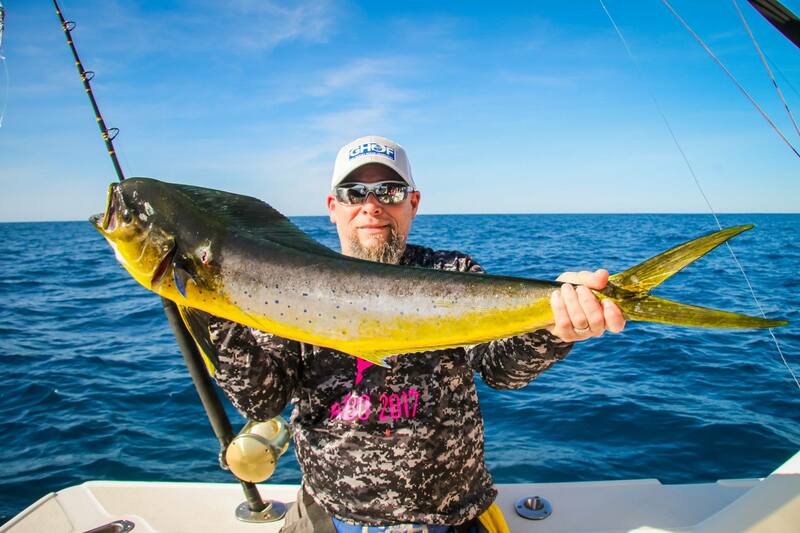 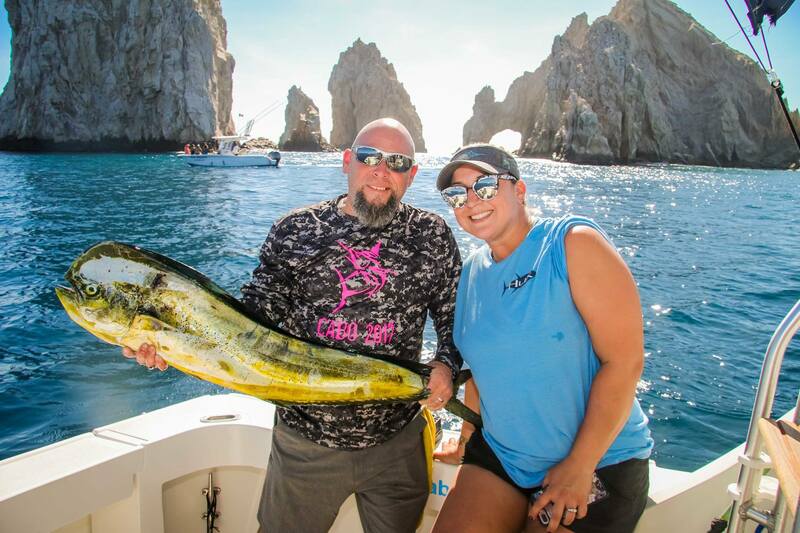 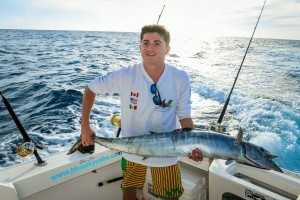 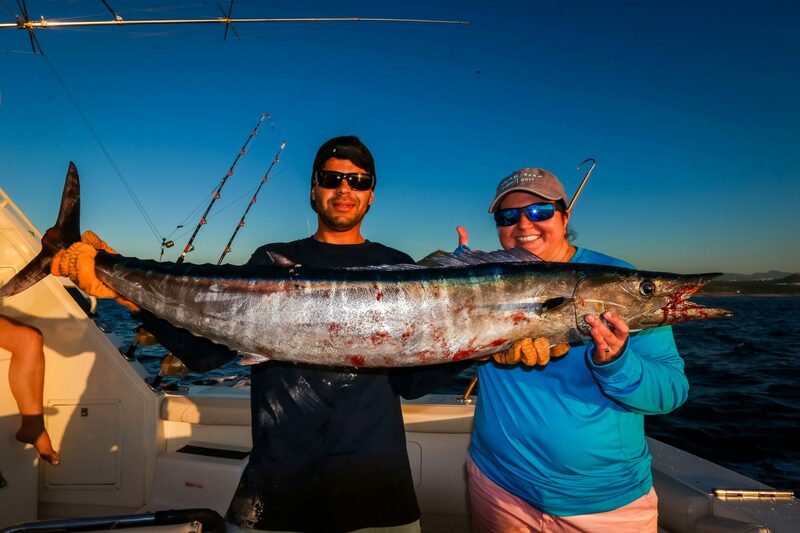 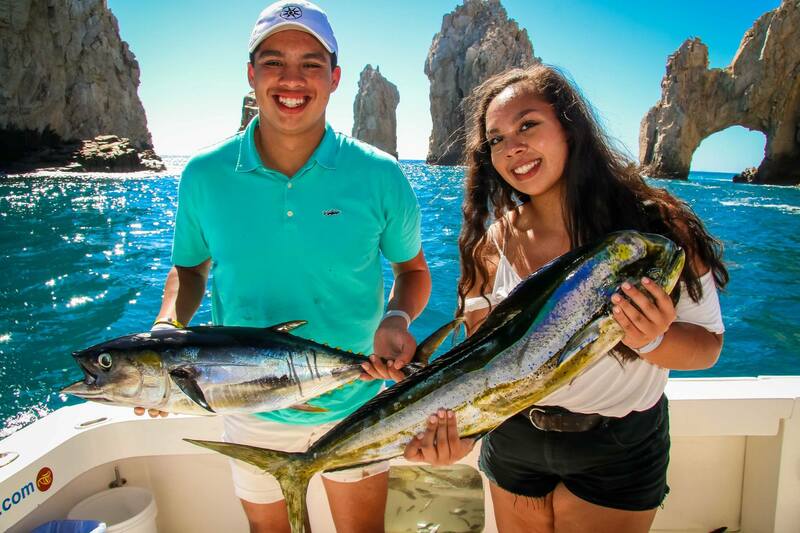 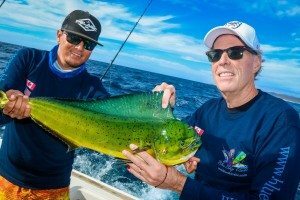 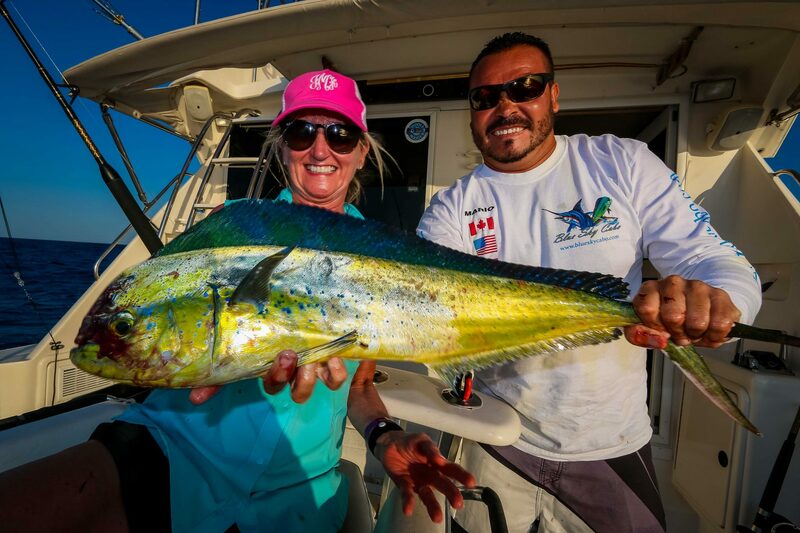 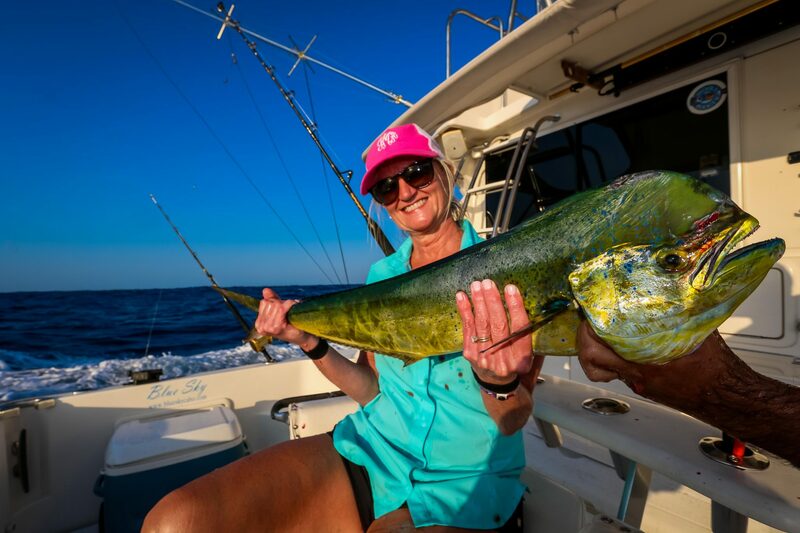 Join Captain Julio and crew on a Fishing Charter. 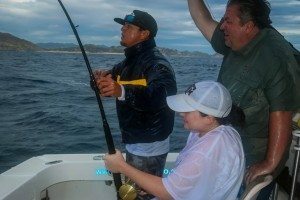 Oct 16 th /2017, It was a great day fishing aboard Blue Sea our 60′ yacht, with Captain Leonel and Crew……..Reeling in some Monster Dorado’s! 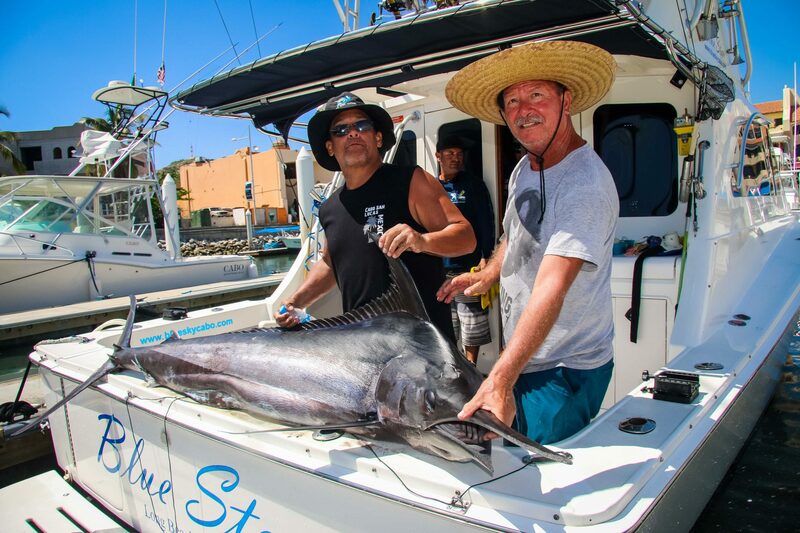 Sept 21st /2017, Team California had a great day fishing aboard Blue Star our 32′ yacht with Captain Eddie and crew. 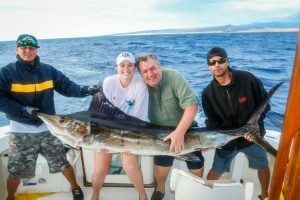 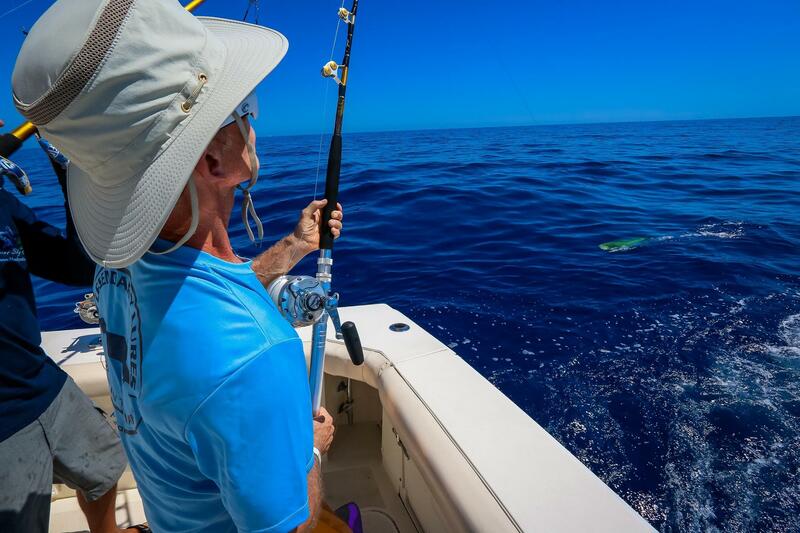 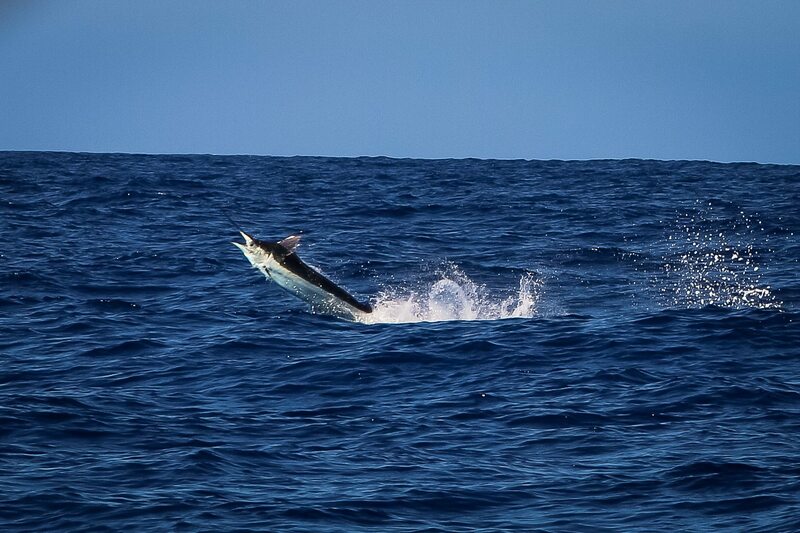 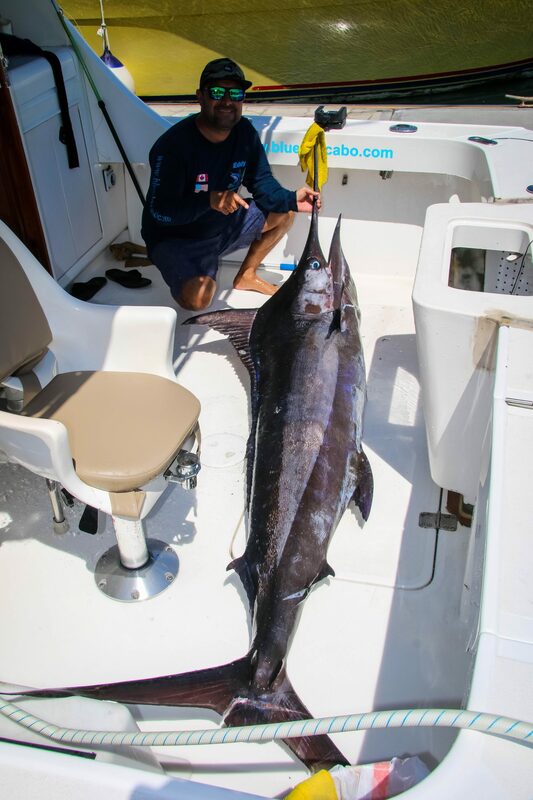 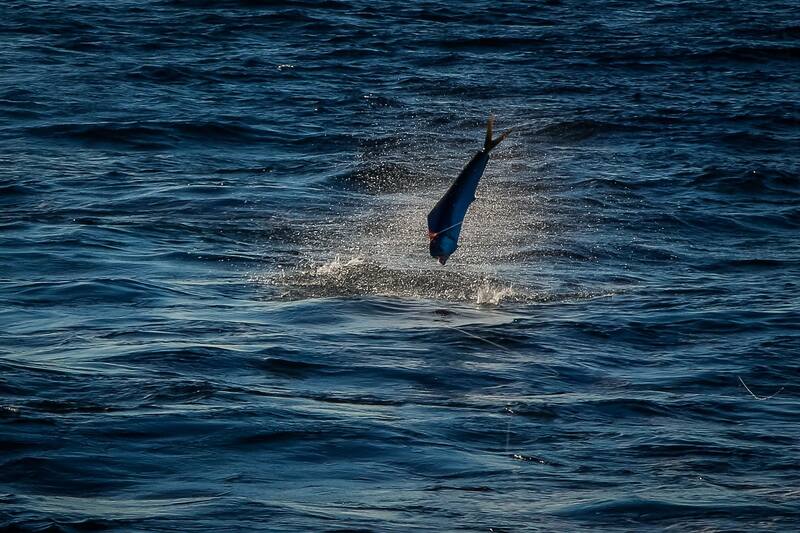 Bringing in a Massive Sailfish, we like to support Catch and Release…in some cases the fish don’t survive. 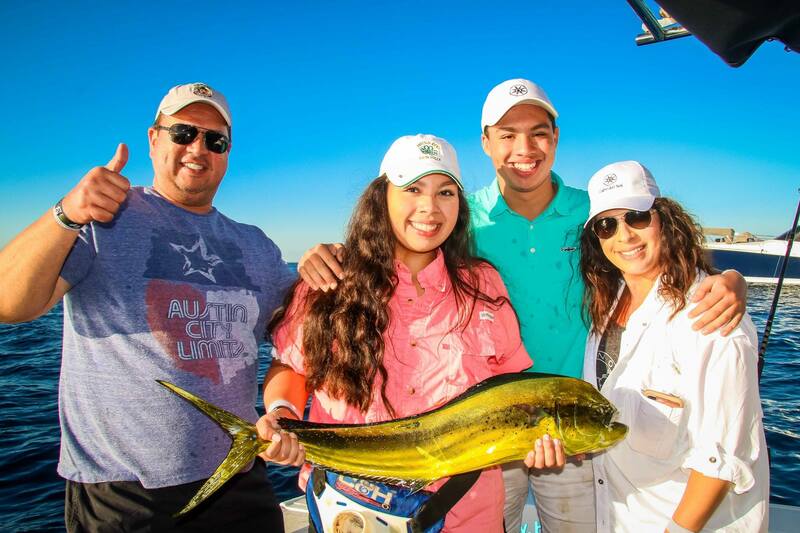 Oct 03th /2017, “Team Houston “had a great day fishing aboard Blue Sky our 43′ yacht, with Captain Juan and Crew. 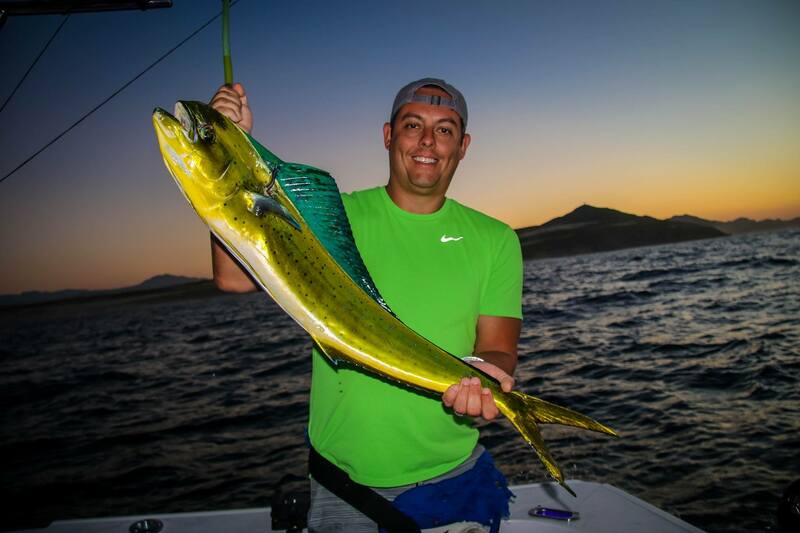 Caught 2 nice size Mahi Mahi otherwise known as Dorado.